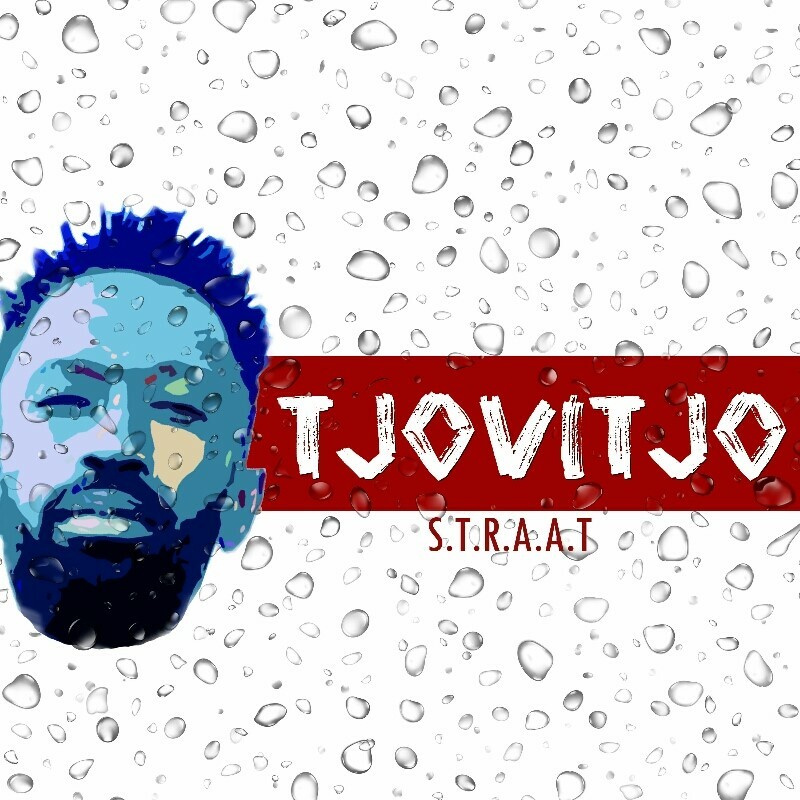 Rising rap artist, Thabang Ledwaba aka Straat is back with a hot new single called ‘Tjovitjo’. This new song is a hustle and motivate song that celebrates the resilience of ikasi and its people. The whole joint is a perfect intersection between the local Kwaito sound and rap, a style he calls Speak-n-Vorstaan.